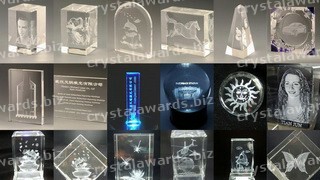 Product Description Custom order 3D laser crystal, crystal gifts, hand crafts, crystal crafts. Material: K9 optical glass. Product Features: 1. Can produce different colors and sizes. 2. Custom design service. 3. Sample test order available. 4. Used for gifts as corporate gifts, celebration gifts, holiday gifts etc. 5. Used for decorations of desktop, rooms, office, hotels, clubs etc. 6. Used for product promotion as logos, images, advertisements, models, projects presentations etc. 7. Used for awards as studies matches etc. 8. 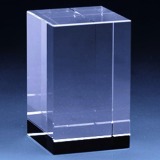 Beautiful optical clear crystal comes with nice gift box. 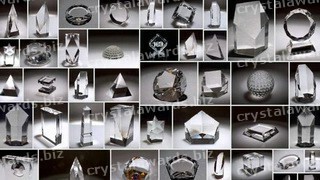 Custom order 3D laser crystal, crystal gifts, hand crafts, crystal crafts. Material: K9 optical glass. Product Features: 1. Can engrave any types of favorable photos that are from cameras and scanning etc. 2. 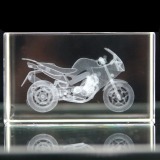 Can engrave any types of logos, letters, and drawings etc. 3. Can engrave any types of computer designs of 2d and 3D images. 4. 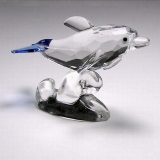 Used for gifts as corporate gifts, celebration gifts, holiday gifts etc. 5. Used for decorations of desktop, rooms, office, hotels, clubs etc. 6. Used for product promotion as logos, images, advertisements, models, projects presentations etc. 7. Used for awards as studies matches etc. 8. Beautiful optical clear crystal comes with nice gift box. 9. Can produce different colors and sizes. 10. Custom design service. 11. Sample test order available. Custom K9 Crystal Award. 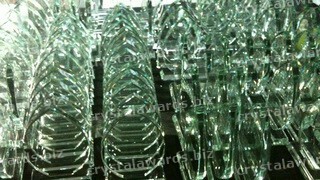 Material: top quality K9 optical glass.Crystal plaque trophy, crystal award medal, crystal corporate trophies (1) This crystal trophy is made of top grade crystal material, highly polised by handcraft. (2) Customer's logo or text can be laser engraved or sandblasted as per requirements. (3) Packaging: Nice gift boxes. K9 Crystal football 1. Material: K9 Optical Crystal 2. Size: D52*82mm, D65*107mm 3. Packing: 1pc per gift box 4. Different size and design can be acceptable. 5. We also can offer you following Crystal ball, (1) Blank Sphere; (2) Globe; (3) Golf ball; (4) Basket ball; (5) Soccer ball; (6) Volleyball.